Amazing motherboard. I've had no issues and all the features work great. easy to overclock and to direct the internet speed to what you want more or less of. 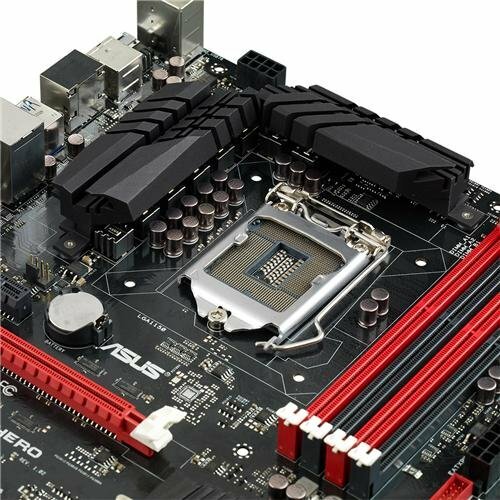 The Motherboard seems to be a great product, but the issues I had with the ASUS's customer service made me very upset. They refused to believe this was a faulty product until I showed testes that it was in fact the MoBo. 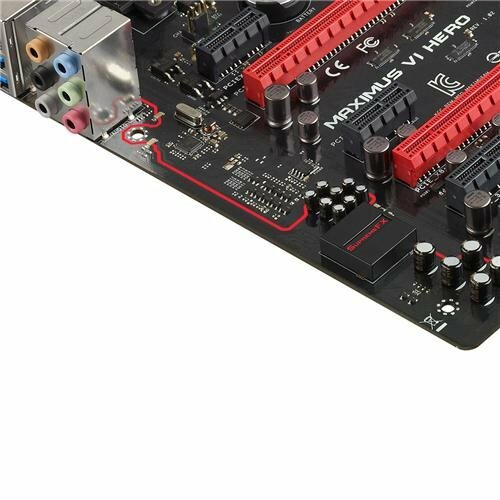 It is a great MoBo, but I hope no one else has any trouble with it. 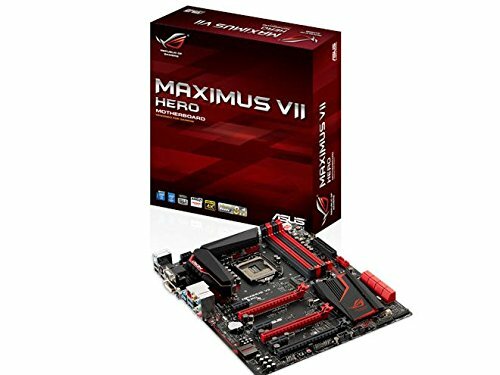 You can get a motherboard for $100 cheaper while giving you the same thing. Only got it for the looks. Gorgeous mobo, really high quality. Works perfectly, the UI is intuitive, and did I mention it's gorgeous? Brilliant aesthetics and a beast of an overclocker. Not to mention Asus' ROG BIOS Is the best around BAR NONE. Open box like the G1 980ti and like it, it serves the purpose. Microcenter claims its a complete open box but somehow no I/O shield is a compete set... Like the features and style. 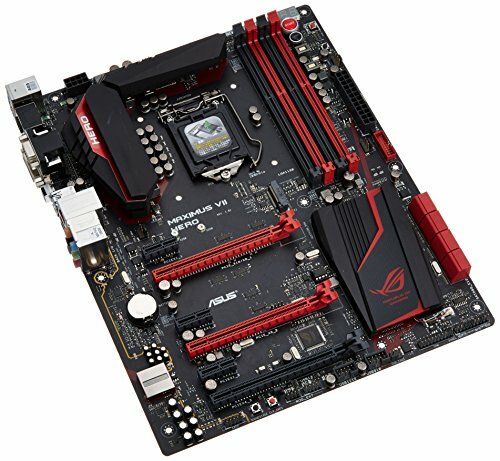 Asus started the red gamer bit and I'll make it work. best atx lga 1150 motherboard hands down. so many features for gaming, overclocking is fantastic. has more features than i'll probably end up using. Comes with a lot of extra features that most enthusiasts won't ever need. That said, the current ASUS bios is the best to work with. The board itself looks great and feels fairly tough and durable. Could have used a couple more fan headers.